The Stonehenge Free Festival started in 1974. At least according to some reports it did. Actually people had been meeting at Stonehenge for the solstice for decades before this. 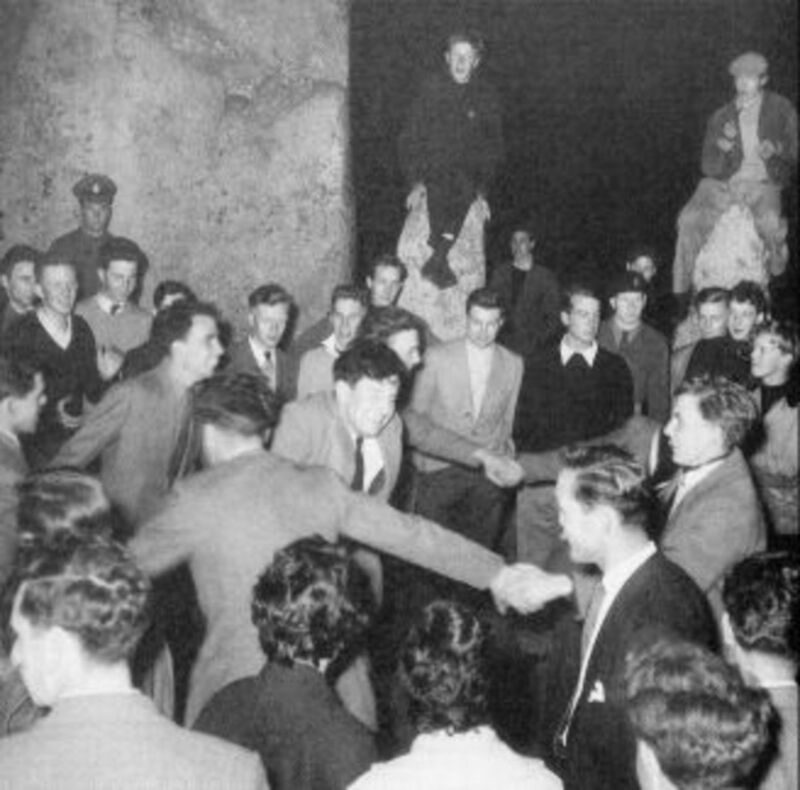 There are photographs of solstice-night celebrations inside the stones dating back many years: to the early 20th Century at least. Some of the photos make it clear that there was a lot of merriment going on. There’s drinking and partying and dancing, as well as formal ceremonies. 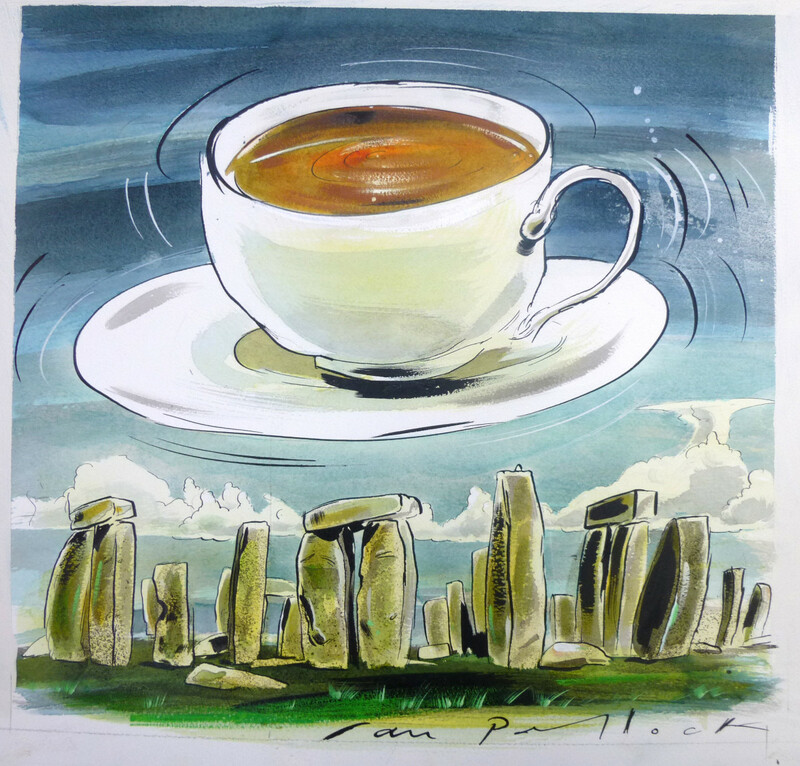 The link between Stonehenge and the solstice had first been suggested in the 19th Century and from the 1870s onwards people were turning up to see the sunrise. 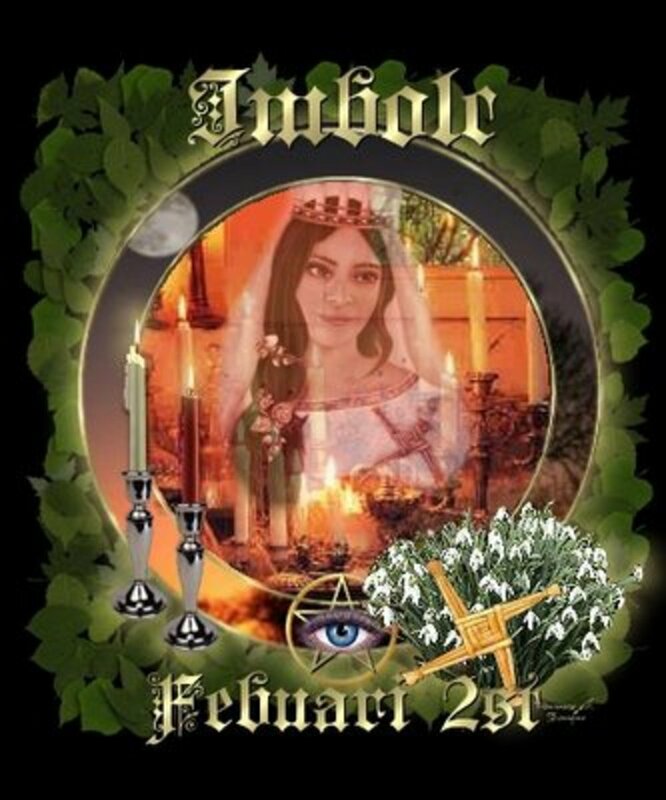 The first recorded Druid ceremony took place in 1905, conducted by the Ancient Order of Druids. Later they were joined by the Church of the Universal Bond, and the two groups continued to hold Mid-Summer sunrise ceremonies in the stones, on and off, right up until the festival was banned in the 1980s. The festival simply extended these rites, absorbing some of the mythology of the Druid movement, while extemporising and elaborating on them with typically hippie extravagance, adding various elements to the mix, including turning it into a rock festival: a sort of organised camping spree and mass-gathering of like minded people frolicking and carousing in the sunshine while listening to rock music. This wasn’t a new idea either. 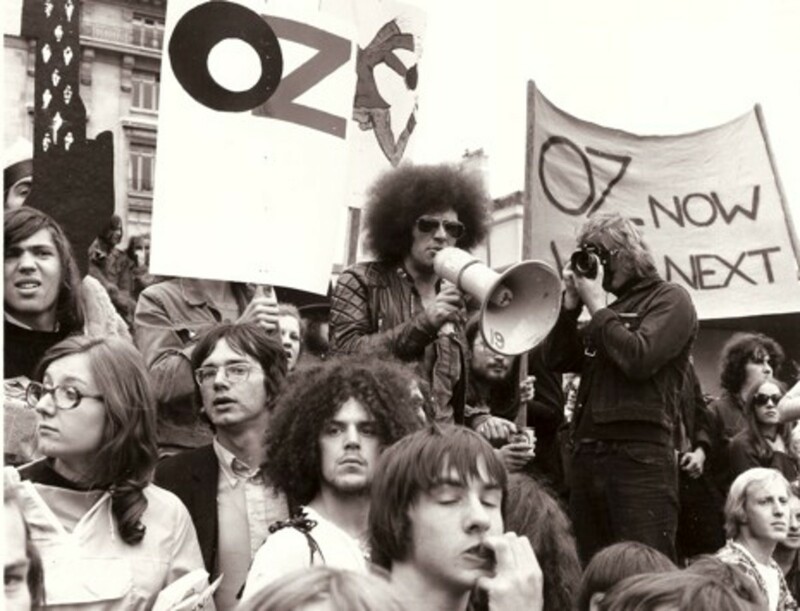 Mick Farren at a demonstration in support of the Oz defendants. There had been outdoor Summer festivals of various kinds going on since the 50s. In the United States there was the Newport Folk Festival, which famously featured Bob Dylan’s first electric performance in 1965. There were other festivals too, including Monterey in 1968 and Woodstock in 1969. The film of Woodstock came out in 1970 and became very popular amongst the hippie population at the time. Woodstock had started as a pay festival but had become so over-subscribed that eventually the gates were thrown open and it was declared a free festival. Joni Mitchell wrote a song about it, which was covered by Matthews Southern Comfort and reached number 1 in the UK charts in October 1970. There were also various free concerts held in Hyde Park during the latter part of the 60s and the early 70s, most notably the Rolling Stones concert held in July 1969. After that there was Phun City, held on Ecclestone Common, near Worthing from July 24 to July 26, 1970. This was the first of the true Free Festivals, although it too, like Woodstock, had started as a pay festival. It was organised by Mick Farren, ex lead singer with the band the Deviants, a political activist and a journalist, as a fund raising event for the Oz defendants, then on trial for obscenity, but when funding was withdrawn the festival was declared free. The bands who had been booked were approached to see if they would play for nothing, the only one refusing, ironically, being Free. William Burroughs, the beat writer, appeared at the festival, as did the MC5, The Pretty Things, Kevin Ayres, the Edgar Broughton Band and the Pink Fairies. The MC5 were a high energy political band from Detroit. Very radical. Very raw. They were the first band to be described as “punk rock” - this was in the late 60s and early 70s - playing fast and hard, aggressive revolutionary music. They sang a song called Kick Out The Jams: “Kick out the jams, motherfuckers!” Steve Andrews went to see them but he wasn’t impressed. “They were just another band making a lot of noise,” he says. But what made this festival so spectacular was less the concert, than the lifestyle elements that went into it. People came prepared to live outdoors for a few days, so there were benders and the like popping up here and there. Some people made tree houses. Steve remembers walking through the woods at night, and there were people in the trees. They were like wild people living in the woods. Natural people. There were little fires sprinkled about with people sitting around them, with candles flickering in the trees, so that the whole picture seemed to be like a scene from Fairy Land. Steve also remembers seeing Kevin Ayres with his hair dyed all purple on stage with Edgar Broughton. This was a good six or seven years before the hair-style innovations of punk made hair colouring normal practice: “My hero Edgar Broughton,” he said, getting all excited. “Edgar Broughton on the same stage as Kevin Ayres, and Kevin Ayres with shoulder length locks dyed purple. 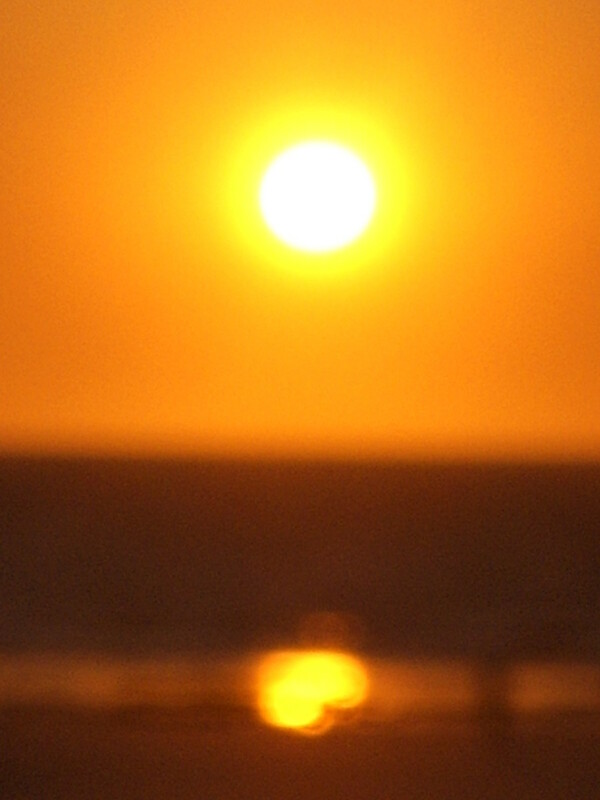 And you could see this. It stood out. There’s Kevin Ayres jamming with Edgar Broughton, wow!” No doubt this would have impressed Steve, who was always drawn to extravagant visual statements. In later years he began to dye his own beard green, a style he wears to this day. All of these different elements were filtering into the cultural mood of the time. 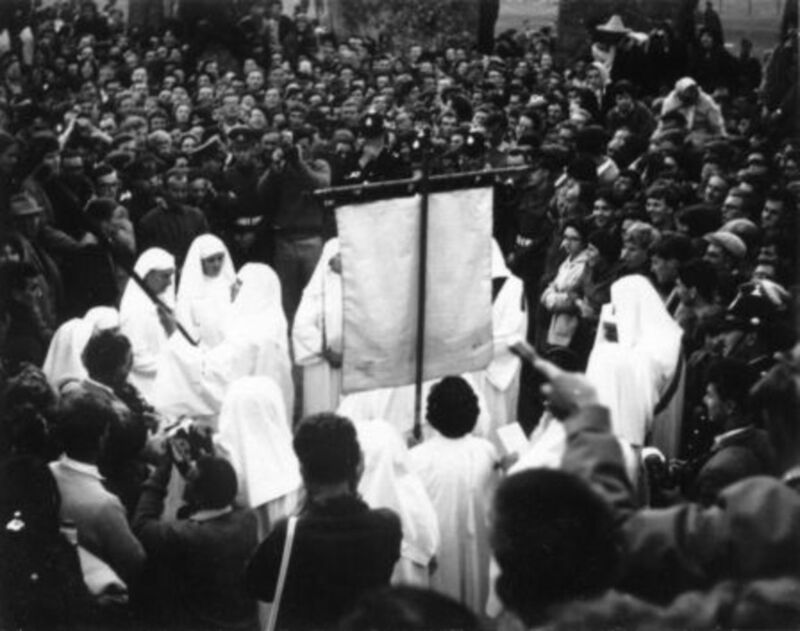 It was a period of revolutionary spiritual and political ferment. People wanted change. They wanted change on the outside, and change on the inside too. The Vietnam War was still in full swing, and there had been mass protests in London in 1968. Also the famous Situationist political stand-off in Paris in May 1968 was still fresh in people’s memory, as was the hippie conflagration in the United States. The notion of a gathering acting as a spur to consciousness and as a political protest had arisen out of the Acid Tests, the Be-Ins and Happenings of the hippie movement of late 60s California. Everything seemed on the verge of some vast, catastrophic change. The whole world was stirring. Timothy Leary had famously said: “Turn on, Tune In, Drop Out!” at a press conference in New York on September the 19th 1966. No one quite knew what he meant by it. It was one of those sound-bite statements that seemed to promise a lot more than it actually said. At the time of the start of the free festival movement in the UK, Timothy Leary was on the run in Algeria, having been declared “the most dangerous man on the planet.” That gives you some idea of the mood at the time. Leary was a college professor who had taken LSD and become a sort of impromptu guru for the whole of the counter-cultural movement. 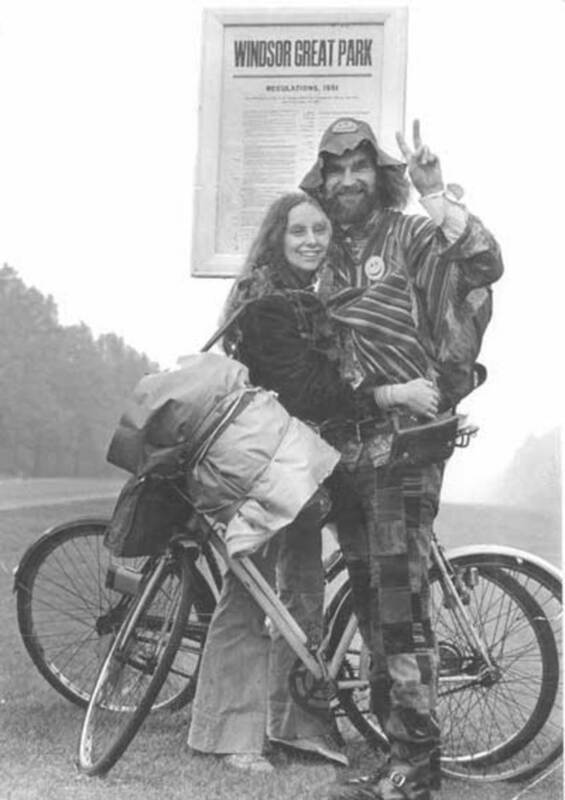 Hippies interpreted the “Drop Out” part to mean excluding themselves from the limitations of the capitalist jobs’ market and trying to find something more creative to do with their lives. They were squatting properties and attempting to live for free in London. They were experimenting with lifestyle options. Some of them wanted to get “back to nature”, to live on the land in a simple and direct way once more. The slogan for the Windsor Free Festival, first held in Windsor Great Park over the August Bank Holiday 1972, on land which had once been common land, but which had been seized by the Crown, was “Pay No Rent.” That says everything. It was an assault on property and inherited wealth, while being an assertion of the people’s historic common-law rights and an attempt to live outside of the constraints of the capitalist economy, all at the same time. Later, when the festival became banned and began it’s wanderings about the country looking for a new site, it was renamed The People’s Free Festival, a name which was also adopted by the Stonehenge festival organisers, who were essentially the same people. 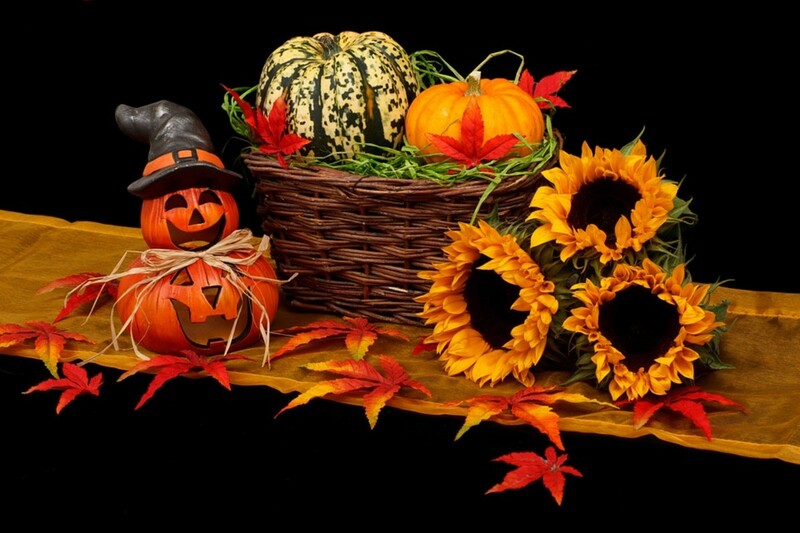 Eventually the two festivals merged into one. The man behind Windsor was Bill “Ubi” Dwyer. “Ubi” was short for Ubique, a telescoped word made up of two contradictory words: “Unique” and “Ubiquitous”. Think about that. It tells you something about what was going on in Ubi’s head at the time. It’s actually a very profound thought. 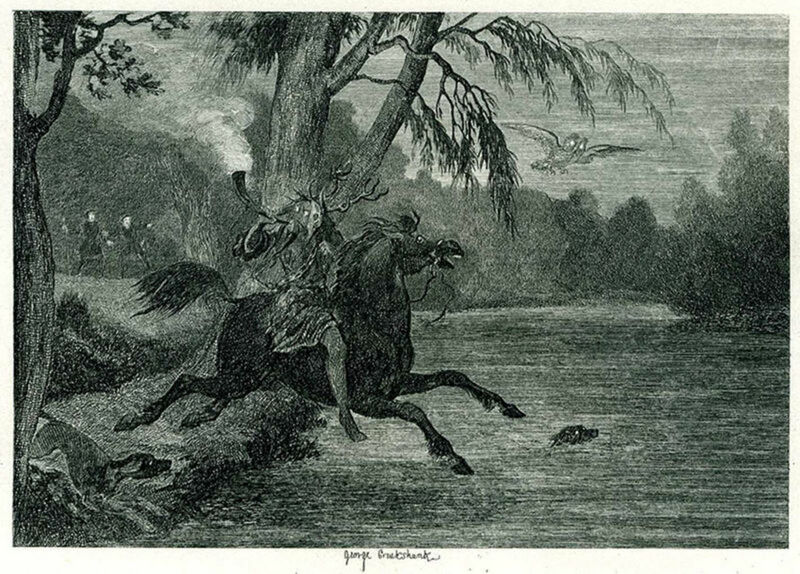 The story goes that Ubi had had a vision at one of the Hyde Park concerts. He was on acid. He’d “seen” this great gathering of people at Windsor Great Park, on Crown Land, and had understood all the implications, both spiritual and political. He thought it was a vision from God. He was a sort of freelance anarchist and acid smuggler who had landed a job in the civil service. He used a civil service Photostat machine and civil service stationary and stamps to publicise his event. He sent a letter to the Queen, which was responded to in the usual polite but officious manner. It said that the Queen would be unable to attend the event as she would be in Balmoral at the time. Ubi took this to be an acknowledgement of the legal status of his festival. The festival continued at Windsor over three consecutive years, until August 1974, when it was violently broken up by the police. Such was the outcry from newspapers at the over-the-top actions of the police in attacking what were perceived to be peace-loving hippies, that free festivals were virtually left alone for a decade after that. Windsor was followed by Watchfield in1975, a not-very-good festival which nevertheless has the distinction of being the only free festival ever to have been partially – if reluctantly - sanctioned by the government: Watchfield being a disused World War II airport which had been donated for use by the festival by the Labour Government of the time. It was in the middle of all of this that Phil Russell, aka Wally Hope, had his vision. 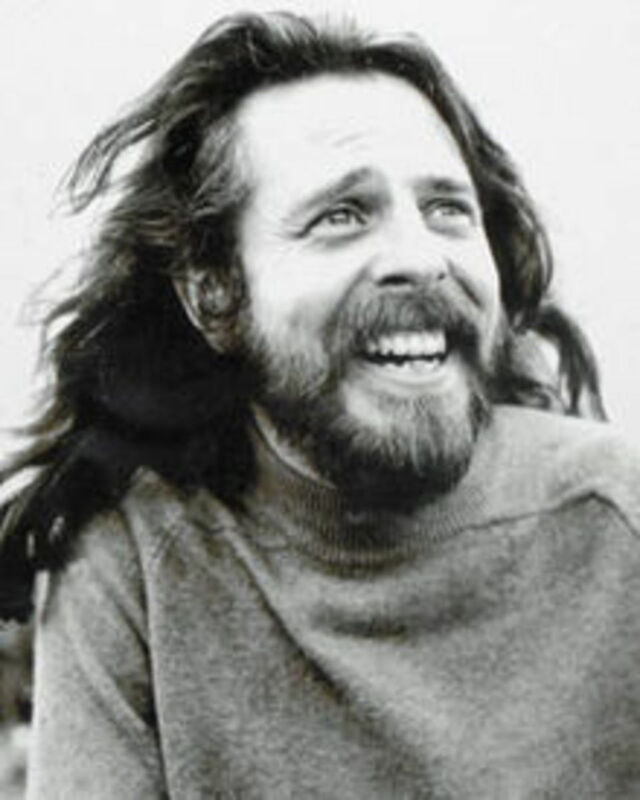 Phil was a middle-class hippie of independent means, who, like Andrew Kerr and Ubi Dwyer before him, had seen the revolutionary spiritual potential of the idea of a human gathering. He too had had a vision. He was less political than Bill, but more of a Situationist than Andrew. There was a pranksterish element to his designs. He hooked up with some hippies who had a commune in Epping Forest. One of them was Jeremy Ratter, later to become famous as Penny Rimbaud, the drummer with the anarcho-punk band Crass. 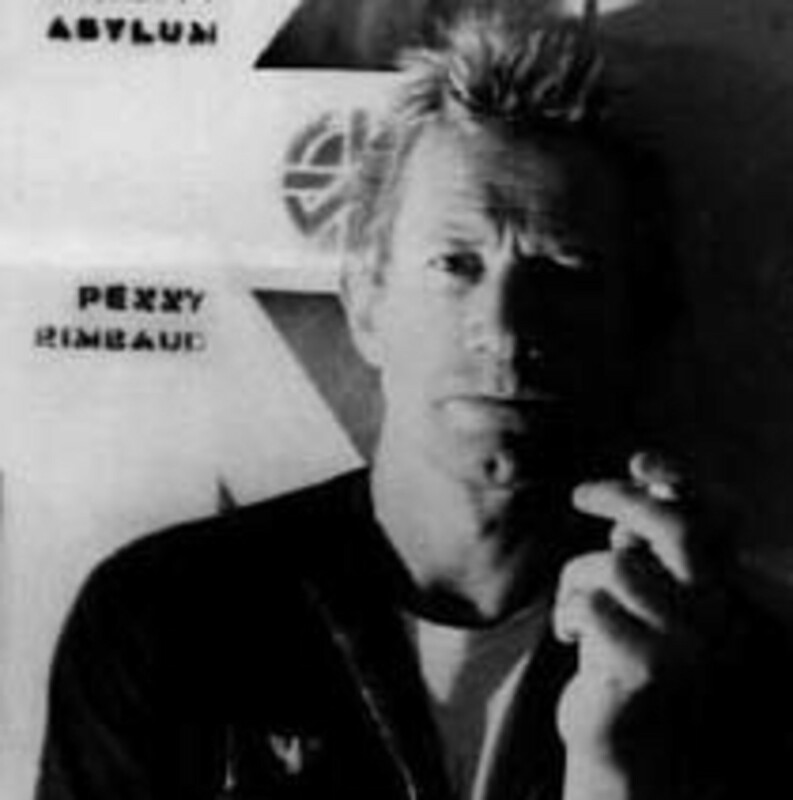 It was Penny who turned Wally Hope into an icon when he wrote a pamphlet about him which was given away with one of Crass’ LPs. The pamphlet was called The Last of the Hippies and introduced the punk generation to the revolutionary anarchist ideals of the earlier hippie movement, of which Wally Hope had been a part. The first Stonehenge free festival took place at the Summer Solstice 1974, between the second and the third Windsor festivals. It was a relatively small scale affair, consisting of maybe six or seven hundred people, and one band, called Zorch. These early free festivals were less like pop-concerts and more like experiments in outdoor communal living. There were geodesic domes built of sticks gathered on site where people met together to discuss their various ideas about the possibilities of “the new culture”, as the movement was being described. There were lots of meetings. Phil was central to these. He was full of extravagant slogans and weird magical conceits. When he’d made a particularly poetic point he would pause dramatically and gesture to the sky. “Look,” he’d say: “that cloud agrees with me!” And then they’d all look up and see some bright cloud formation which did, indeed, in those heady, strange moments, full of drugs and revelation, appear to underline his point. Later, the festival over, he and whole bunch of Wallies stayed on to squat the site. They were all called Wally. This was another of the conceits, that they all bore the same name. There was Phil Wally, Arthur Wally, Chris Wally, Wally Egypt, Wally Moon, Sir Wally Raleigh, and Wally Woof the Dog. Everyone was Wally. As Wally Hope put it, in the 1974 Windsor Newsletter: "I look to the revolution to rename every citizen with one sound and the composite name of all citizens to be the analogue of the deepest terrestrial vibration so that when we are all called we will all hear." In a way, they were one of the first of the tribal groups to appear in this period. 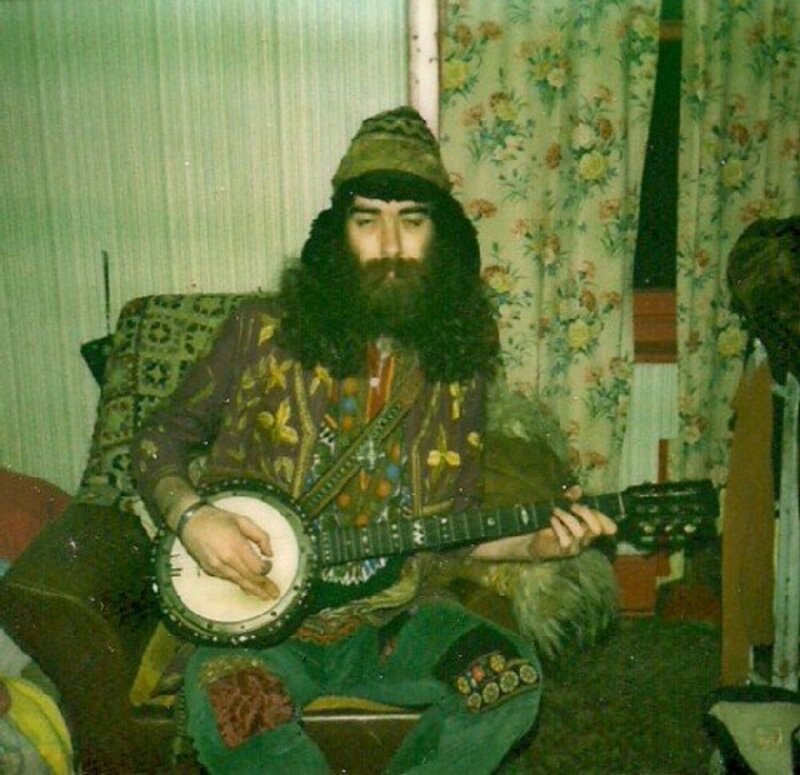 They went along with the Merry Pranksters and the Diggers in the USA, and the Hyde Park Dwarves, who Phil had had some brief fraternisation with. They were like the White Panthers, but less overtly political. It was much more of a game for them. They were young and innocent, full of ideals and dreams, just kicking about in the park, having a great time while changing the world at the same time. The Department of the Environment attempted to evict them from their squat and they were taken to court in August. The court found against them and ordered them to move, but Phil came out and announced to the press: "These legal arguments are like a cannon ball bouncing backwards and forwards in blancmange. We won, because we hold Stonehenge in our hearts. We are not squatters, we are men of God. We want to plant a Garden of Eden with apricots and cherries, where there will be guitars instead of guns and the Sun will be our nuclear bomb.” That just gives you a flavour of Phil’s rhetoric. After that they went back to Stonehenge, hopped the fence, and began a new squat on a new piece of land and the process had to start all over again. Not much more than a year after this, having worked with increased diligence on the organisation of the second festival, Phil Russell was dead. He’d been arrested and sectioned just before the festival was due to start. While in psychiatric care he’d been pumped full of debilitating drugs. It was said that he compared himself to Christ and that his favourite book was Aldous Huxley’s Island, which is a utopian fantasy about a perfect society. Those were the reasons given for his incarceration. After the festival was over, he was released again. He was suddenly “cured”. But the drugs had done him irreparable harm and he was later found dead - choked on his own vomit - on the kitchen floor of his parent’s home. It was assumed that he had killed himself. We won’t continue this story here. It’s an old story, and it has been repeated many times. The circumstances surrounding Phil Russell’s death are a mystery and it’s impossible to say exactly what happened. There are many theories surrounding his death, some of them very plausible. Unfortunately the time is long passed when we can either prove or disprove these theories. We can say this, however: that his was probably not the first human sacrifice to be associated with Stonehenge. 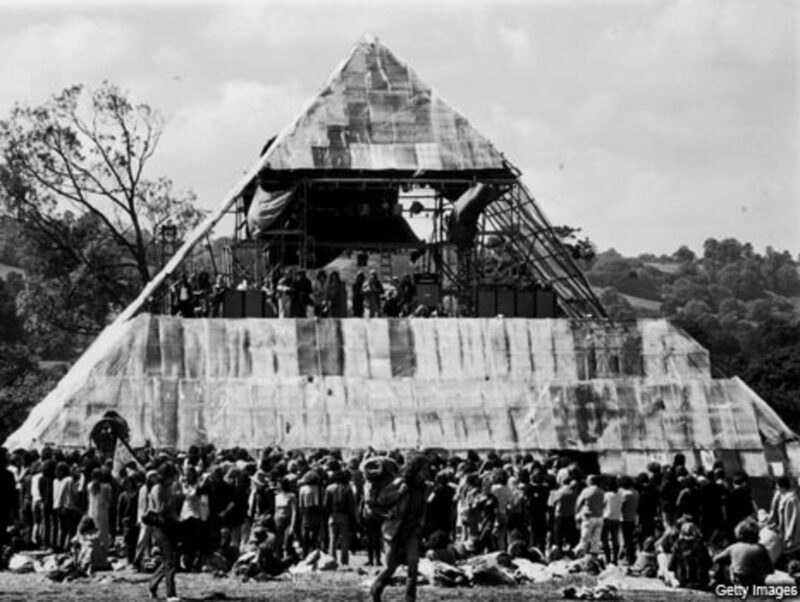 history of the stonehenge free festival in the uk 1972-1984, setlists, reviews, photos , links , here and now,gong, steve hillage,roy harper, the enid, zorch, hawkwind, traffic, arthur brown. "So what is a free festival? It's a party. It's a camping trip. It's a social gathering. It's a spiritual occasion. It's a celebration. It's a political protest. It's a rally...."
Free festivals are a combination of music, arts and cultural activities for which, often, no admission is charged, but involvement is preferred. So she launched into this story, about the time she lived in Salisbury and went to Stonehenge for the solstice. This was in 1964, she said. It was very different in those days. How many days have gone by since this monument was raised? The stones are our grandfathers. They belong to no one and they belong to everyone. No one has the right to claim them as their own. Thanks Chris . I found a post elsewhere that said that Steve Hillage played at Stonehenge in 1982 . I didn't think he did . If he did play at Henge I thought it was earlier than this . Can anyone confirm if this is the case please . Thanks . Thanks Lloyd. I wonder if it will ever be possible to experience such freedom again? An interesting read . I went to the Stonehenge Festival between 1979 and 1984 and these were the best experiences of my younger life . Thanks for that Garry, an authentic report from the time to add to my words. Thanks Fen. I think I would have liked Ubi Dwyer more, and I actually met Andrew Kerr, when I was writing Last of the Hippies. He said I was a lush and he gave me some grass, which helped me to work on the book late at night. I would start to concentrate on the individual words rather than the sentences. No good for laying out a chapter, but great for polishing up once the chapter was finished. I know what you mean about punk and fashion. Isn't that what always happens to counter-cultural movements in the end? I wasn't there in the early days Chris and didn't really know the back-ground story... I'd heard of Wally - I'd have loved to have known him. I did lots of festivals in the '80s and it was wild but by the 90's it had all got so commercial and regulated and over-organised and policed it went like punk - lost its reason to exist and became a fashion show. I haven't been near a festival for twenty-years now. Write to me if you're ever planning on coming to the UK and I'll tell you when it's best to see the Stones. I hope you do make it one day Christine. If you do, make sure it's at one of the solstices or the equinoxes, when there is access to the Stones, otherwise you have to walk around it about 20ft distant, and they make you pay. I love your articles about Stonehenge. 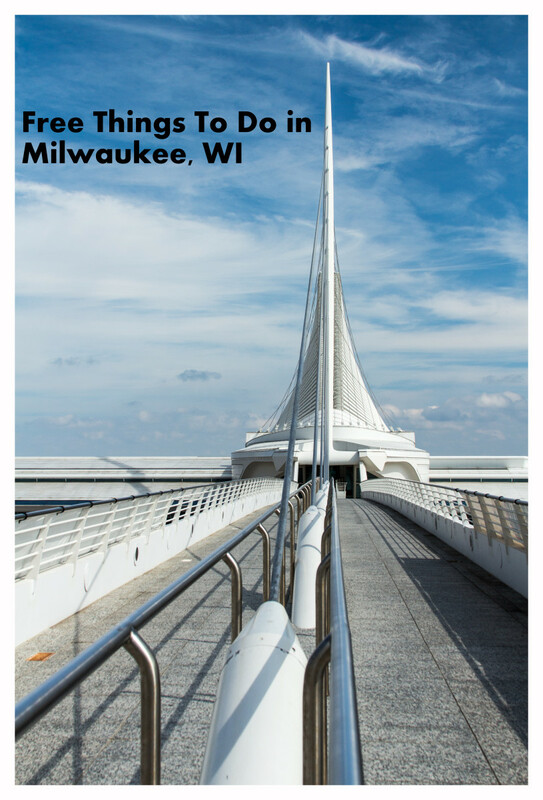 It's on my bucket list, but I'm thinking visiting there will have to wait until my next lifetime. :o) voted up and interesting. Glad you like it Steve. How could I miss you out? Wow, what a brilliant article about the festivals, several of which I went to as you know! Those were the days! Thanks for including me in this, Chris! 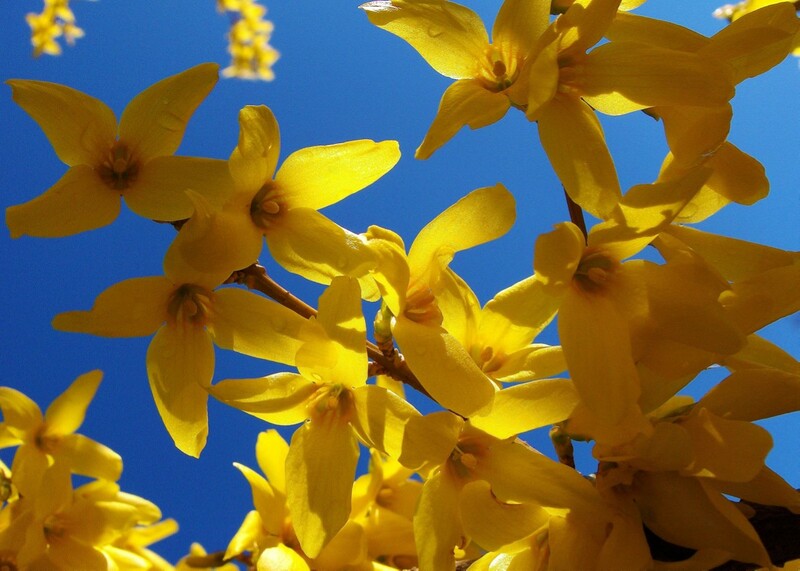 I am voting up and sharing on Facebook and Twitter! Nice writing. Good subject. I was at Phun City and Harmony Farm too. And the three Isle of Wight's (the small one included). Some synchronicity with my next book - we've often had it in the past. I'm expecting to publish 'Travelling Daze' by the end of August. A large, A4 landscape effort filled with pics, paintings, artwork and the memories of Travellers who have lived the lives. Covers the period from way back then in the late 1960s to now. Wally, Sid, and lots of seasoned Travellers such as Taff, Suplus Sam, Dave Fawcett, Netty Miles, Amanda Gemini, Steve Bubble, Andy Hope, David Stooke, Nicki Turton and many more. Hippies, ravers, techno-junkies. Just people, really. It's another of those chapters from books which were never published Russell. I guess it took about a week. Much of the material I already knew anyway.